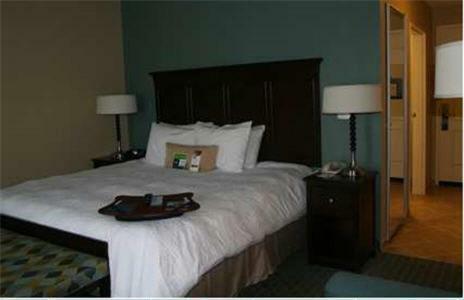 This Port Allen hotel is across the Mississippi River from the historic Baton Rouge riverfront. 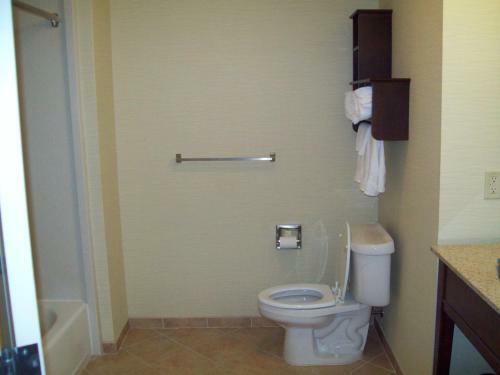 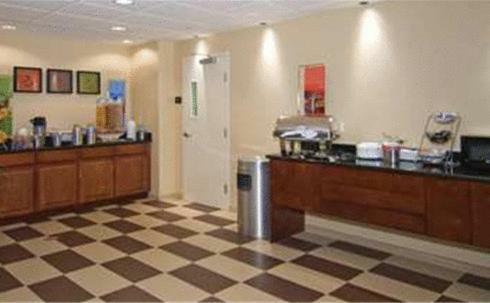 The hotel offers an outdoor swimming pool, hot daily breakfast and free Wi-Fi. 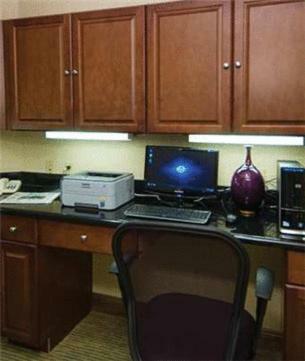 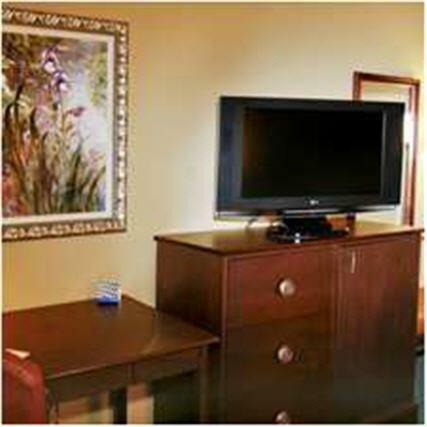 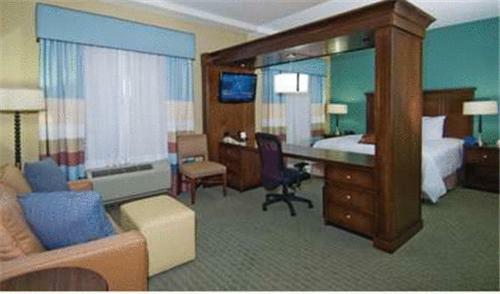 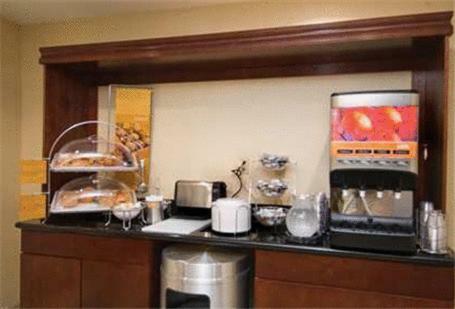 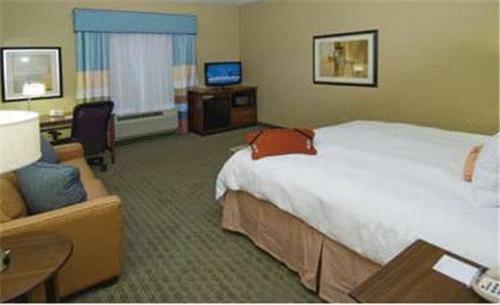 Hampton Inn & Suites Baton Rouge/Port Allen features a 32-inch flat-screen TV and work desk. 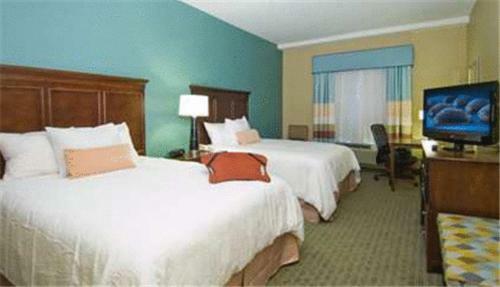 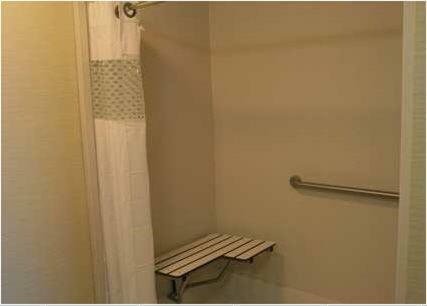 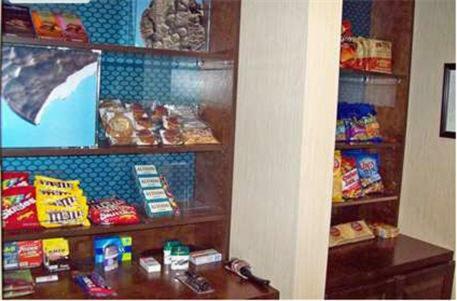 A microwave and refrigerator are also included in each room. 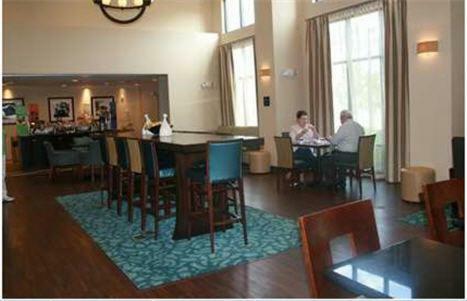 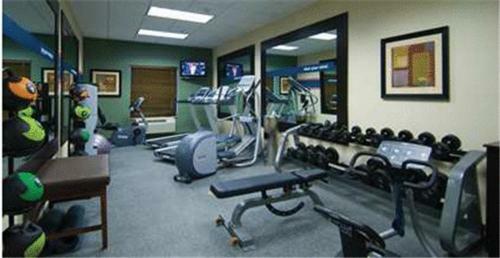 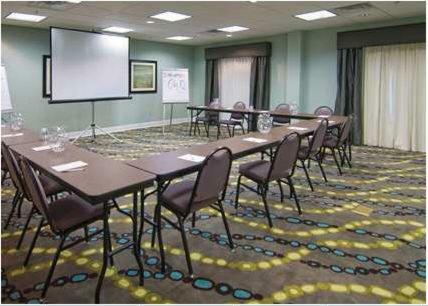 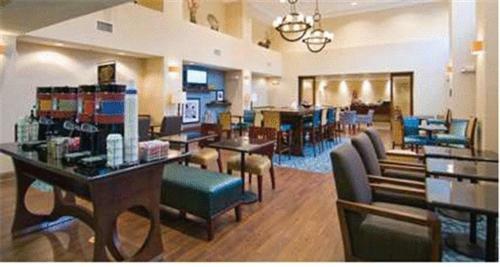 Guests can use the Port Allen Hampton Inn's gym or business center. 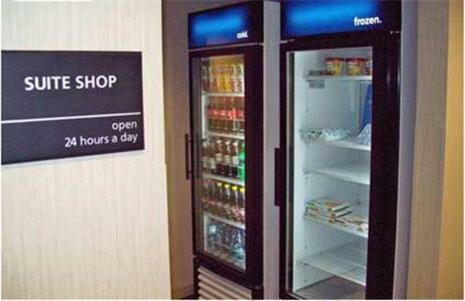 A convenience store is also available. 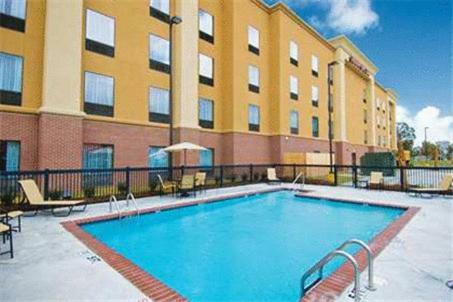 Louisiana State University and downtown Baton Rouge are a 10-minute drive from the Hampton Inn Port Allen. 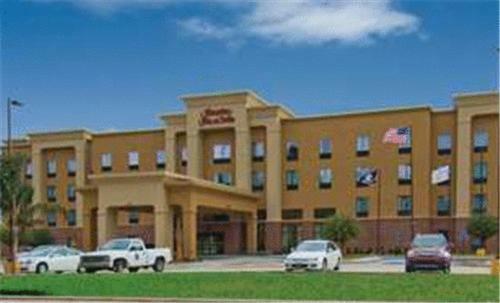 the hotel Hampton Inn & Suites Baton Rouge/Port Allen so we can give you detailed rates for the rooms in the desired period.